Ikuyo Nakamichi won the first prize and the Masuzawa Prize at the 51st Annual Japan Music Competition in her freshman year at Toho Gakuen School of Music. After taking numerous prizes in Japan and abroad, she began performing actively in Europe and Japan in 1987. She has performed as a soloist with many of the finest symphonies world-wide, including the Finnish Radio Symphony Orchestra under Jukka-Pekka Saraste; the Pittsburgh Symphony Orchestra, the Philharmonia Orchestra, both under Lorin Maazel; and the Rundfunk Sinfonieorchester Berlin under Rafael Frühbeck de Burgos— earning high critical acclaim. 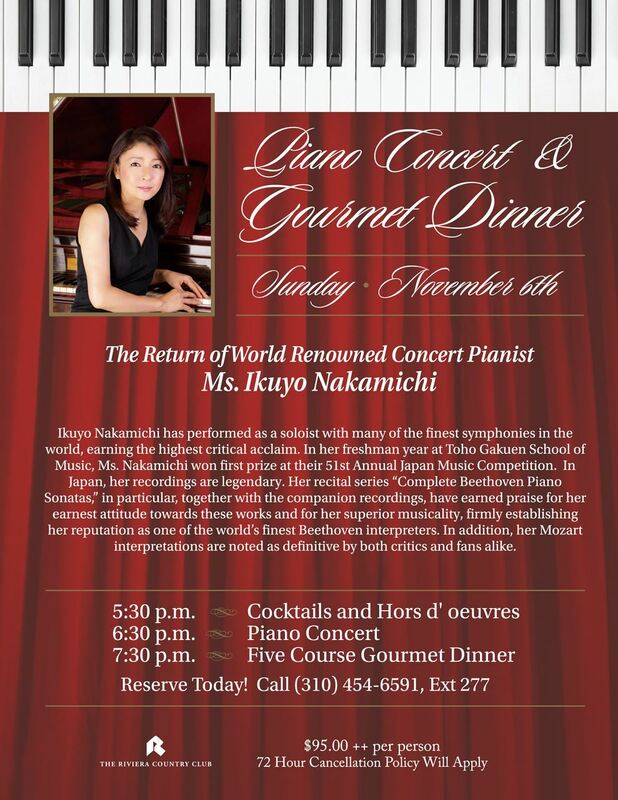 Nakamichi has given many recitals in Japan. 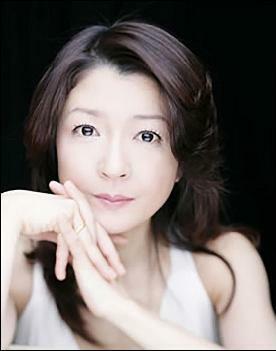 Her series “Complete Beethoven Piano Sonatas,” in particular, together with the companion recording, have earned Nakamichi high praise for her earnest attitude towards the works performed and for her superior musicality, firmly establishing her reputation as a fine interpreter of “Beethoven”. Her Mozart interpretations are noted as definitive by both critics and fans alike.